Prior to joining Himle Horner in 2001, a predecessor to Rapp Strategies, Todd was Director of Government Affairs for Northern States Power and served in numerous leadership positions in state government and politics. Amie has steered the financial and operations backbone of the firm for nearly 20 years. Amie developed her keen sense for business and finance as a senior auditor and controller. Her strategic and analytical perspective guides her supervision of client and vendor contracts at Rapp Strategies. Amie also manages the accounting and tax, legal, and human resources areas of the company. Todd is a veteran news leader with an MBA who has worked for 20 years in management positions with various news organizations, including a successful stint as business editor at the Star Tribune (2010-2015). He offers strong knowledge of traditional media, social media and digital news reporting. He is an accomplished editor and writing coach with extensive experience managing projects and new media initiatives. 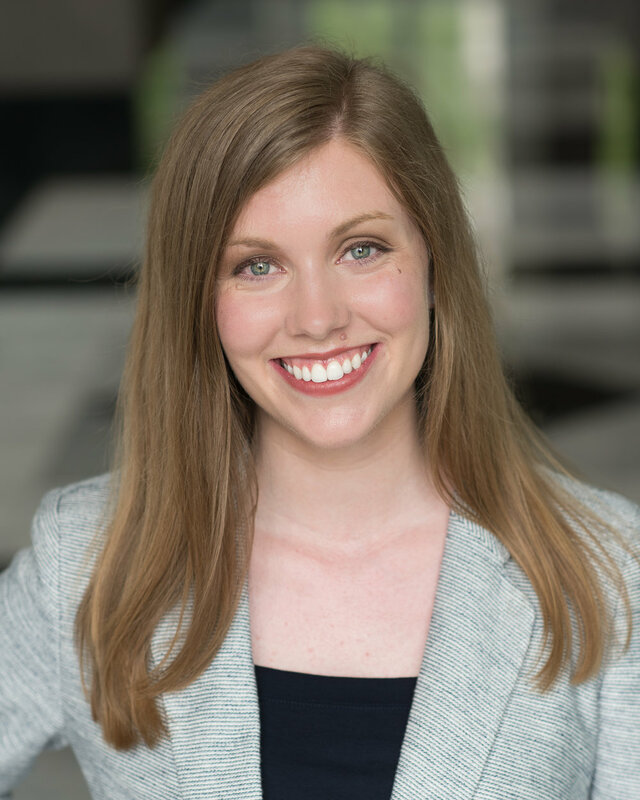 Rapp Strategies allows Sarah to blend two things she loves: public policy and communications. With a focus on digital, she brings a strategic and analytical viewpoint to each project she works on. Several years working for a bestselling Minnesota author allowed Anna to develop sharp writing and editorial skills. As a creative communicator and critical thinker, Anna is enthusiastic about elevating awareness through the power of story. Andrea is a passionate individual and innovative problem-solver. Previous experience working in newsrooms, non-profits, private business and government sectors has helped Andrea develop capabilities in a broad range of communication areas. As a 20-year veteran of the firm, Karen is the office project coordinator and executive assistant to Todd Rapp. Karen is a strong administrative professional with a demonstrated history of working in the public relations and communications industry. She handles client material development, event coordination, vendor relations and office administration. Welcome to Rapp Strategies, Inc.
What we do at Rapp Strategies, Inc.